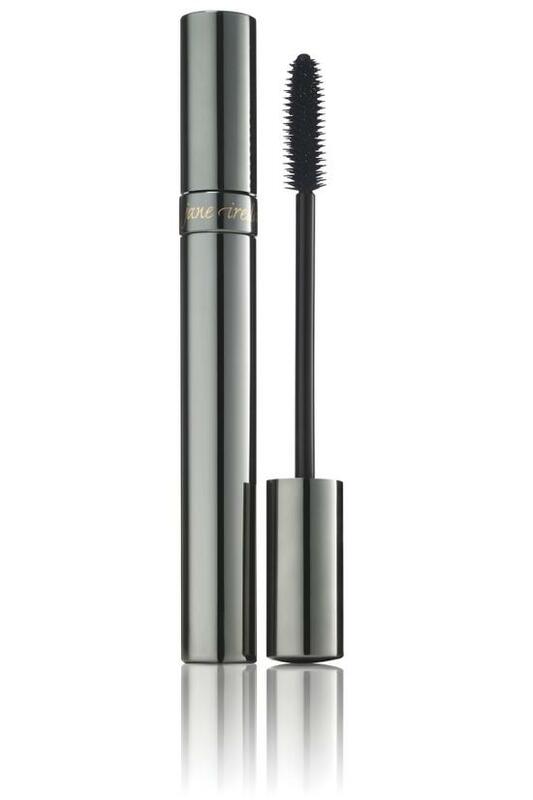 This mascara not only colors and thickens lashes, but also conditions them. Jane Iredale has taken out all known sensitizers from the mascara and they have all been sensitivity-tested, so even people who could not previously wear mascara should try this. Hypoallergenic formula contains no lacquer, shellac or petroleum products. It won't smear, flake or smudge. Water-resistant. Seaweed Liposomes and Panthenol keep it moist and help to condition lashes. Algae Extracts condition and protect lashes to reduce splitting and breaking. Highest quality brush for even application and separation of lashes. 0.25 oz. Start at base of lashes moving towards the tips, rocking back and forth until lashes are covered.